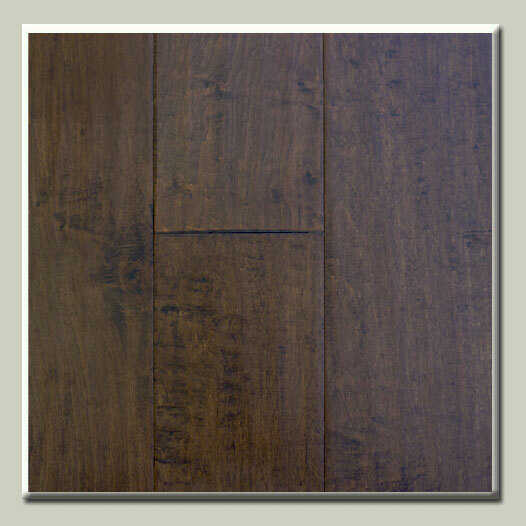 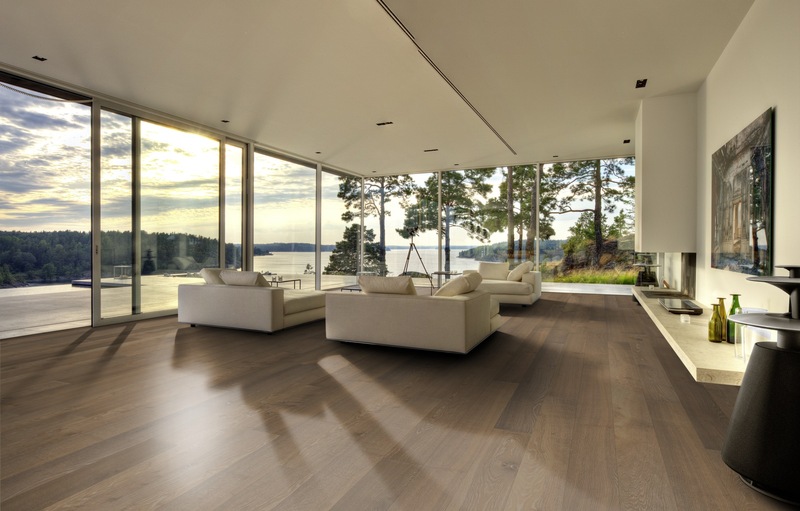 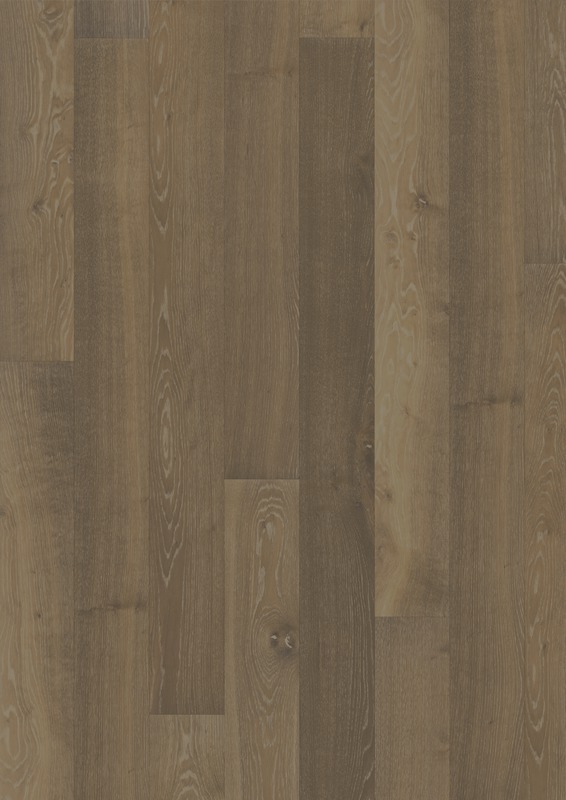 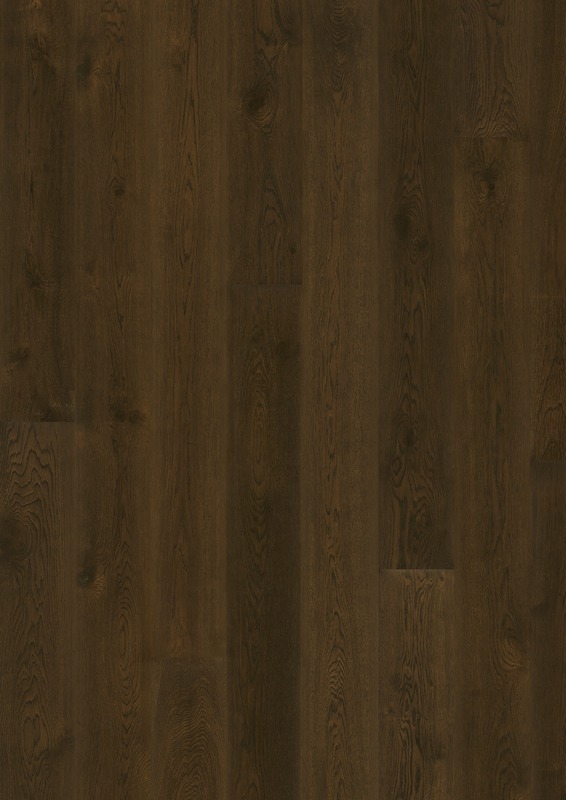 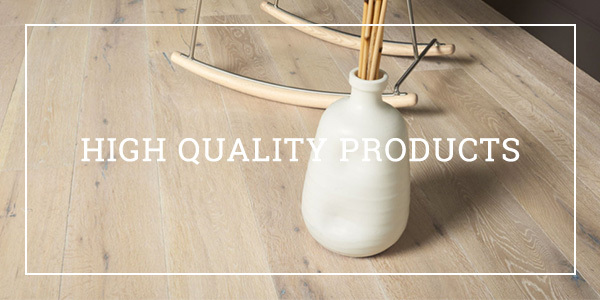 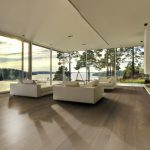 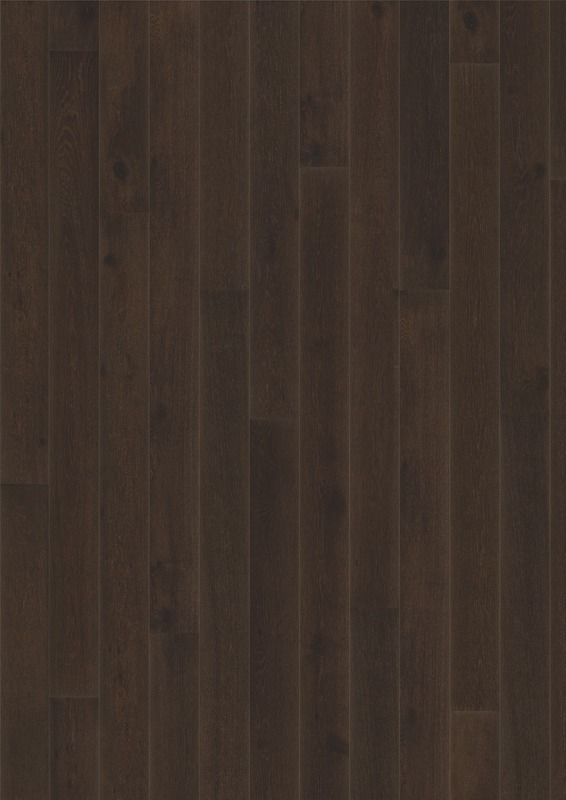 Motala is a classic grey stained 1-strip/plank floor with microbevel. 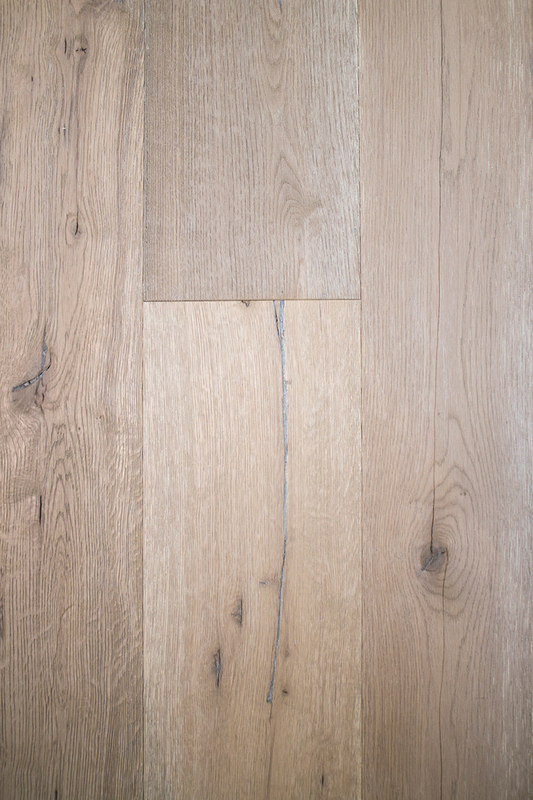 The surface is brushed and to enhance the structure even more the pores has been given a light grey tone. 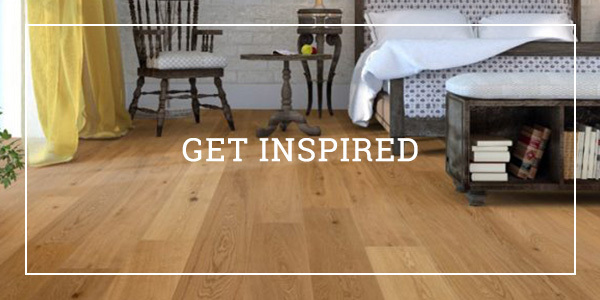 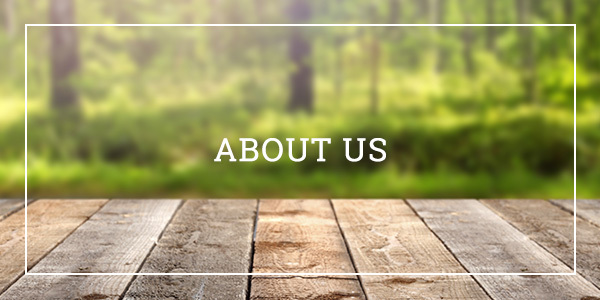 The varying structure in the boards combined with the occasional light grey and darker knots gives the floor a genuine wood feeling.